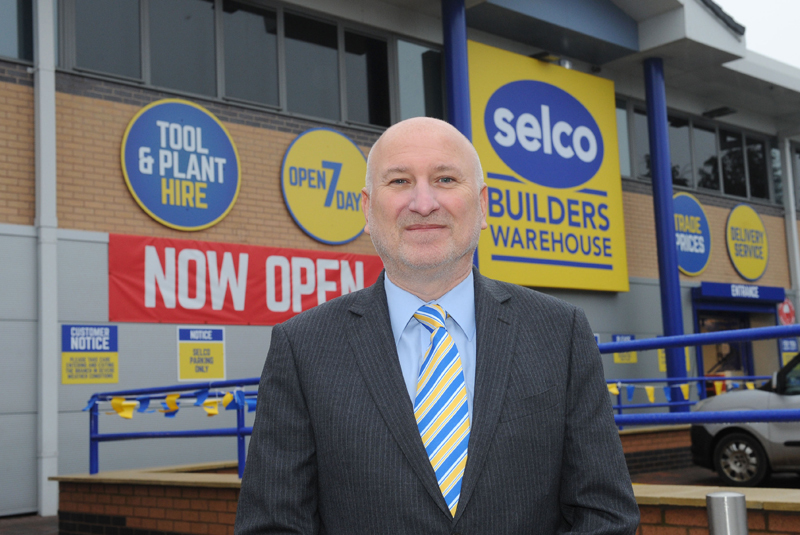 Selco Builders Warehouse has announced a £30 million investment to its business, which will see plans to both expand the business and improve the current infrastructure during 2019. Howard commented: “It is impossible to watch TV, listen to the radio or read the news headlines without being consumed by Brexit doom and gloom. “We are currently working towards opening up to four new branches in strategic locations this year. Furthermore, we will be spending significant money to refurbish nine branches, improving conditions considerably for our valued customers. He also said that significant funds will be ploughed into Selco’s online activities with the launch of a new click and deliver initiative, offering free delivery on all orders. In addition – and with many of Selco’s branches located in London – a revamped logistics model for the capital city, is being introduced with the hope that it will improve its delivery service with enhanced availability, more depth of stock and real-time deliveries. Finally, £5m has been invested into introducing permanent price cuts across a wide range of products. For more information, visit www.selcobw.com.